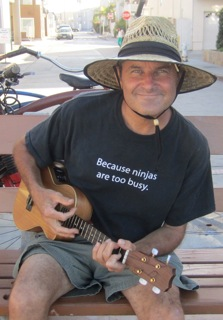 A Powerful and Amazingly Affordable Notation Tool! Activation Key and download link will be emailed shortly after purchase. 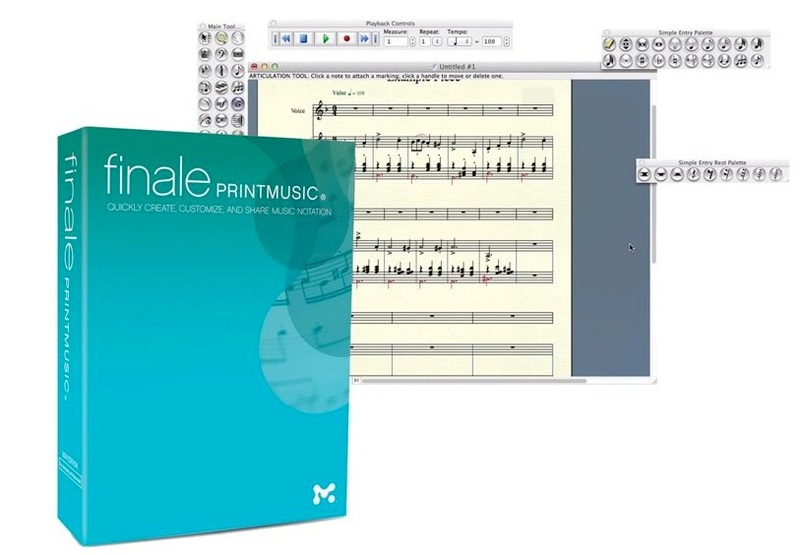 Finale's PrintMusic 2014 lets you create printable scores and play back your work, all in an easy-to-use format. 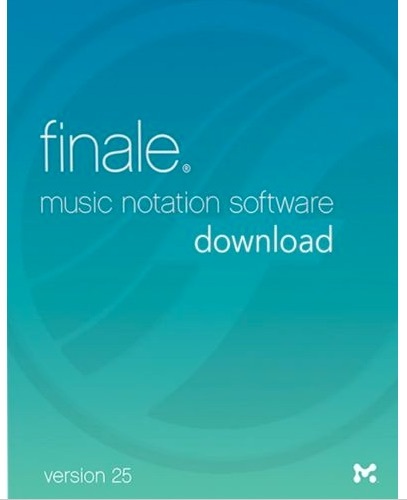 Enter notes into PrintMusic 2014 via a MIDI keyboard controller or with your computer and mouse, or you can also scan scores into PrintMusic 2014. You'll be able to edit your scores faster thanks to many interface and notation improvements. And Sweetwater knows you'll want to be able to use third-party VST/AU instruments and effects - PrintMusic 2014 supports those too. Compose, arrange, and edit scores with unbelievable ease, with the intuitive and user-friendly PrintMusic 2014!